Fili – From the end of bag. I’m so excited to see the Battle of Five Armies. 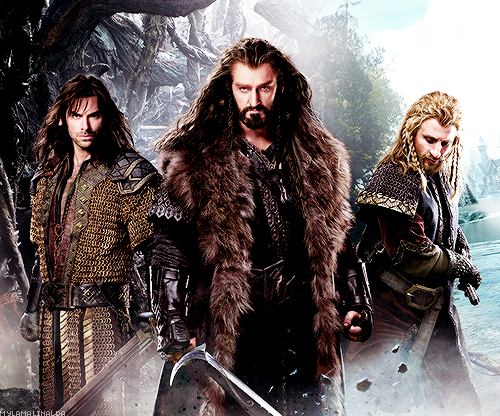 I can’t wait to see Fili and Kili die! Hm. That didn’t come out that way I wanted it to but I can’t wait to see how PJ and Co. will decide to have them go. It must be devastating and they must die defending their uncle. I want it to be so sad that I need a box of tissues nearby and they can’t die trying to save anyone who is not their uncle. Because of the rumors that Kili has a crush on Tauriel I’ve seen some theories that he will die for her. And that can’t happen. Nope. Fili and Kili must die for Thorin, it can’t be anyone else. When I’m feeling especially self destructive I think about the way they will die during the battle. 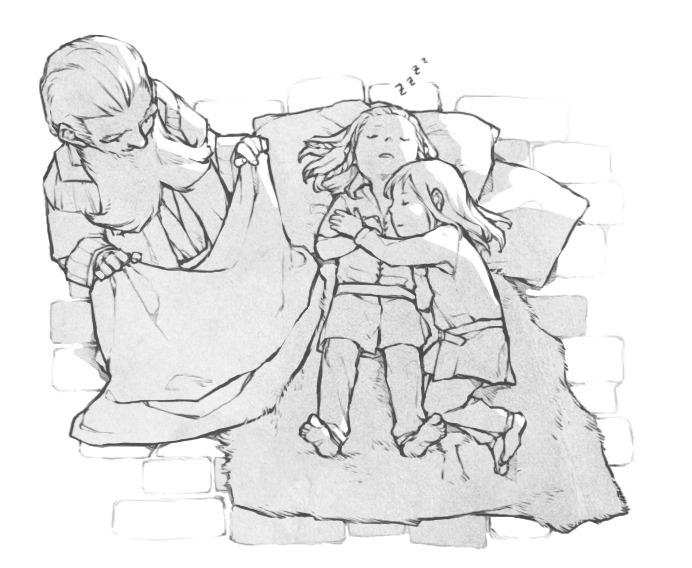 I read The Hobbit for the first time when I was very young, and Fili and Kili’s deaths didn’t stick out to me. You learn about what happened to them after the battle and not much is said about them. All we know is that they fell trying to defend their uncle with shield and body. SHIELD AND BODY. My expectations are high, I expect to see an extremely dramatic death. One of the scenarios I sometimes think about is that Fili and Kili fall close together and die looking at each other….or die while trying to reach for each other’s hand. But what if they get hurt far away from each other, and they die thinking the other survived? Feeling hopeful that even if one of them died, the other would have made it. What if we have to watch Fili seeing Kili and killed or Kili seeing Fili get killed. In the first movie Kili seems to be the one who is looked over more. So Fili may think he has failed, he was not able to keep him uncle or dear brother safe. And Kili would see Fili die and think that he is lost, there is no one there anymore to look after him. I picture the death scenes happening in slow motion, like Boromir’s. And the music? I either imagine that there will be a sad long note, something like the one played after Gandalf’s fall. You know the one. Or maybe there will be no music. Just the sound of heartbeats and breathing and the distant sound of the battle going on. Something like when Smeagol was strangling Deagol. Share your theories with me! I want to read them. It’ll be painful…but I still want to hear them.